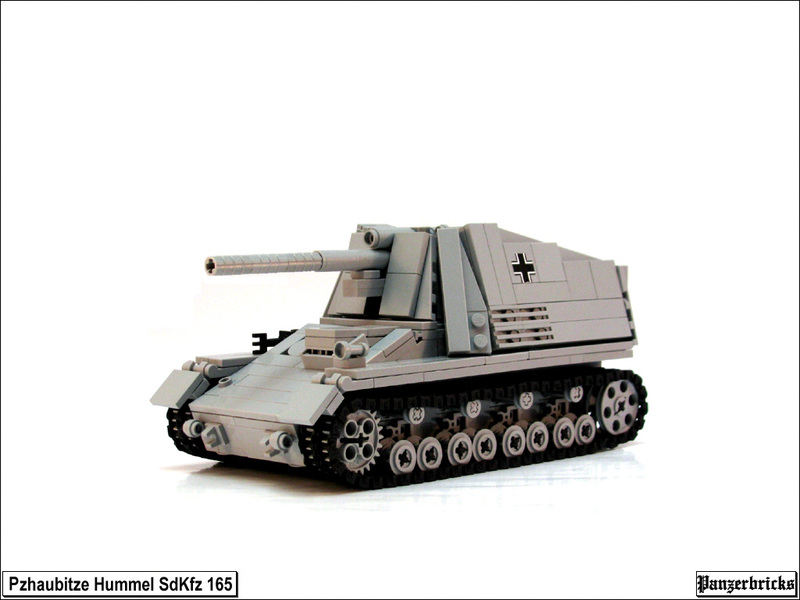 Legotron has been making some excellent WWII German tanks and artillery. My favorite so far is the Hummel. I’ve seen a lot of nice tanks, but this self-propelled howitzer is unique. Loaded with just the right about of detail, this build is spot on.